Can you believe that Easter is just around the corner? It really snuck up on me this year! While we've got lots of fun plans to celebrate at church and with family and friends this weekend, I didn't get a chance to craft up any fun Easter projects this year. Wop wop. But it's okay, I ate enough Easter candy for all of us : ) Those Hershey chocolate Easter eggs are the devil coated in a hard candy shell. 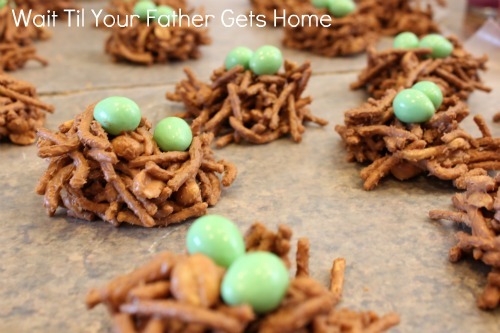 But next year, I'll have a little guy to make an Easter basket and to decorate for (what? I'm sure he'll know how to dye Easter eggs with the best of 'em at seven months, right?) 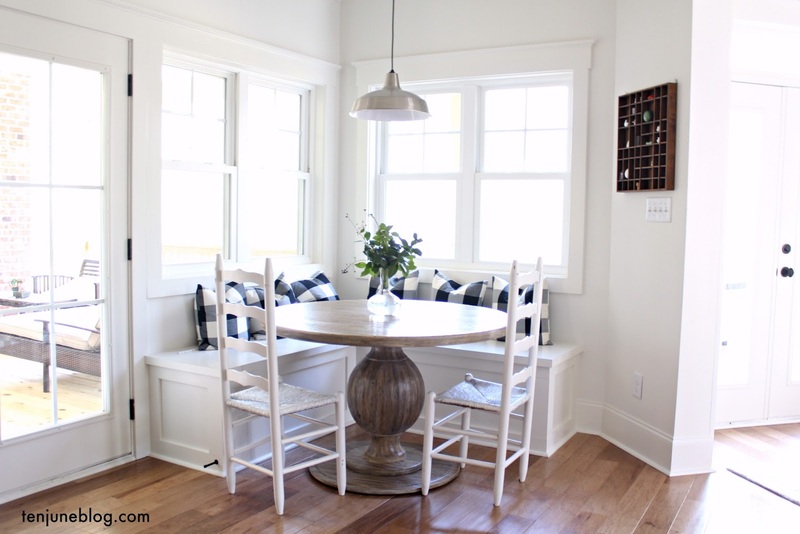 so I've been furiously bookmarking a ton of great spring + Easter projects this season. 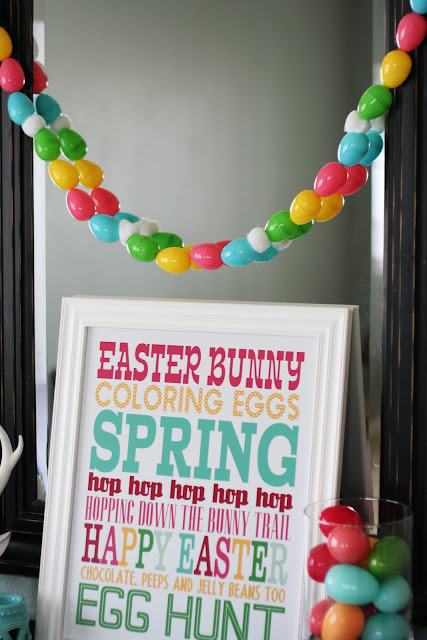 Get that Pinterest button ready, because I've rounded up some great DIY spring and Easter projects. And get this- most of these projects are complements of Ten June readers! I could go on forever... there are so many amazeballs projects out there! That Peeps banner needs to come to my house ASAP. So precious! Thanks to all of you who submitted projects via email- you gave me so many great options to choose from! 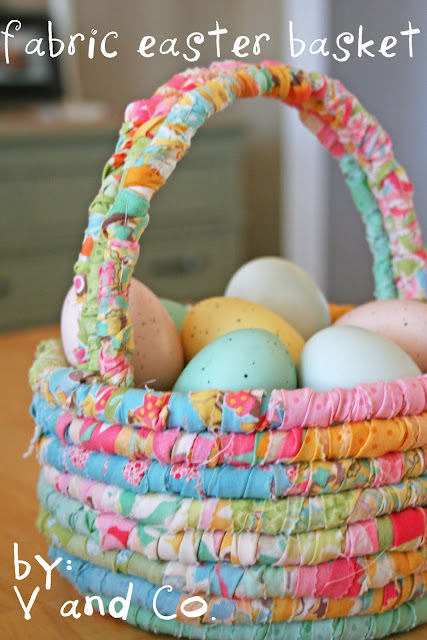 What fun projects have you inspired to decorate your home or whip up something in the kitchen for Easter weekend?! Great round-up:) I love the robin's egg necklace! 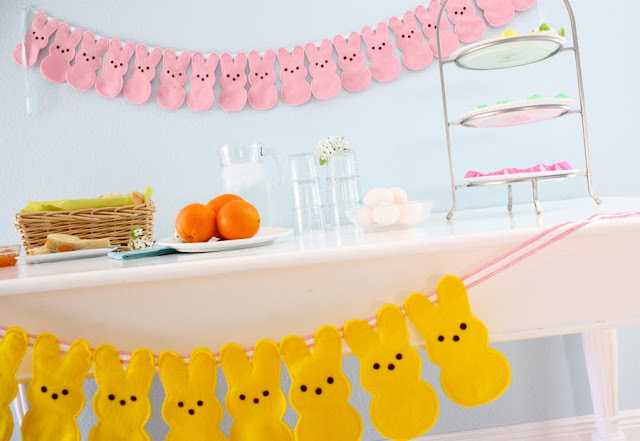 You had me at the peeps banner. I wish I had that earlier so I could make some before this weekend!!!! Good Morning Michelle. Thanks for the feature on my Grass Candles...so exciting to see it here this morning with all of the other great projects! Congratulations on your baby boy...I have two, but they arent really babies any more (18 & 15). Holidays, and everyday, become so much more fun with little ones around! Great ideas! Now that the girls are older, I forget to decorate! Love all of these great ideas!! The grass on the candle is so fun! You could do that post Easter!...Hmmmm project! such adoreable stuff!! may have to spend the day crafting and try several of these out!!! How adorable is that carrot on the front door. These are all so great! I haven't had time to do a thing for Easter yet! Maybe this weekend when I go home :) Better late than never! All these are so adorable - thanks for finding them all!! What great Easter ideas- I particularly love the easter basket art. Thanks for including my Robin's Egg Necklace! Have a Happy Easter! These are all fabulous! But that peeps banner is SUPER cute! Love it! Love the Robin's egg nest! Such great ideas - thanks for including my wreath! 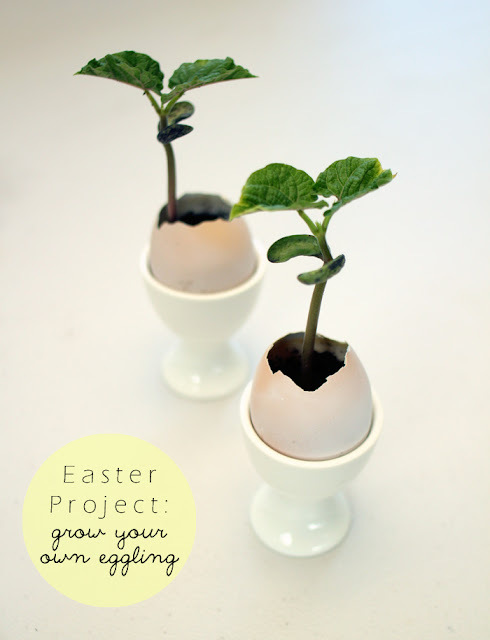 LOVE the egg crate garden - too cute!